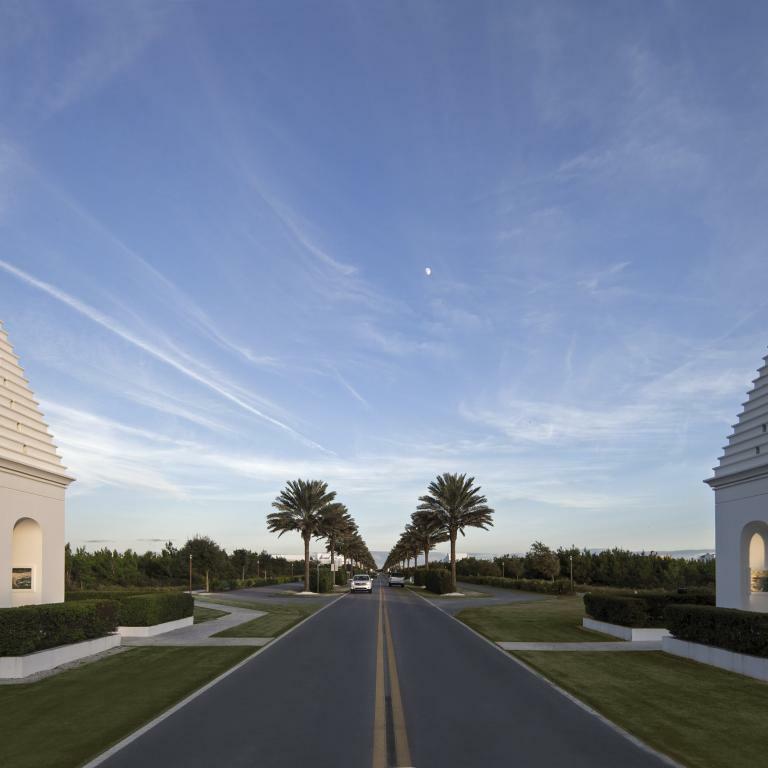 Alys Beach is a New Urban community, like Seaside and Rosemary Beach, combining the harmonious forms of Bermudan architecture with the gracious character of courtyard living. The vision for Alys Beach embraces a commitment to architectural excellence and a deep respect for the natural environment. There are three residential house types: the courtyard home, the compound, and the villa. Among Alys Beach’s most recognized and revered amenities is the 100 foot zero entry salt water Caliza Pool. Property owners here relax and walk to upscale restaurants and pubs such as Georges and Neat. Live entertainment and outdoor movies are often featured in the many open lawns and gathering spaces. on latest listings for buy and sell.